From humble origins, Javier successfully pursued a management career in the luxury Hospitality industry in the UK (London) and Ireland (Dublin). After receiving a Web Design diploma in Zaragoza, Spain, Javier pursued further education in Business Studies at the Dublin Business School (Dublin, Ireland). He then acquired further hands-on Business and Sales, Marketing and Management experience in the property field in Spain at AGI Property Consulting Group (AGI Inversiones), the most prestigious Property Consulting company in the Canary Islands, and owner of the Royal House brand. As of 2017 Javier is currently obtaining an MBA from the Universidad Isabel I de Madrid y la Escuela de Negocios Europea de Barcelona. Effective with people. 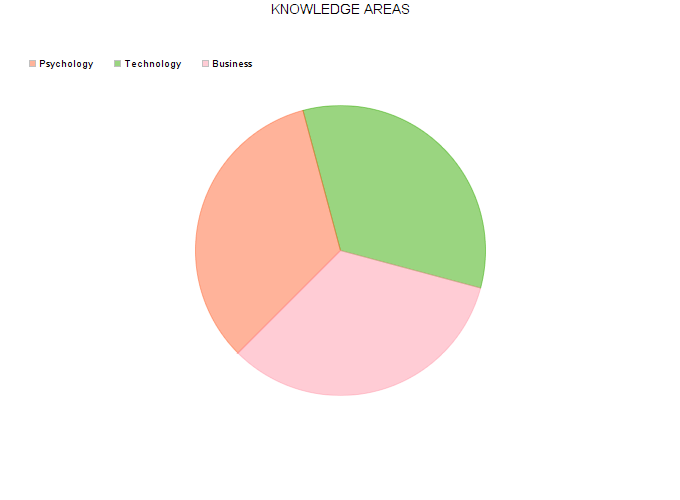 Technology expert. Javier is an accomplished senior-level global manager and negotiator, with nearly two decades of career experience in technology, psychology and business. His specialties include reducing costs, increasing profits and creating synergies to help bring promising products, projects and companies to enduring success and profitability. In 2016/7, as the Managing Director of Slashmobility.com, Javier had direct responsibility for quality service delivery to clients such as Futbol Club Barcelona, la Caixa, HP, Banco Santander, Mango, Accenture, and Desigual. 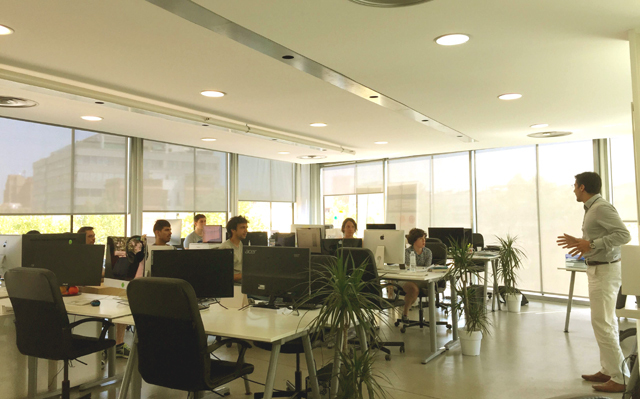 Selected by the CEO of the leading mobile apps company in Barcelona to lead the company’s preparation for the next stage of its growth. Established in 2011 with only 2 people, the company has experienced fast expansion, employing more than 60 people in 2016. Due to this accelerated growth, the development of management systems and business processes was not able to keep pace. Javier's responsibility included to deliver a Turnaround Plan that would succeed in improving the performance of all areas critical to the strategic growth and daily operation of the business. This included problem management, mitigating business risks and resolving significant issues to enable the smooth continuation of operations. Optimising the performance of key functions to maximise efficiency and profitability and positioning the company for growth through the introduction of best practices, standardisation, automation, smart use of technology, and providing essential guidance on major strategic decisions. - Standardization of training of staff and direct monitoring by Skype of the work carried out in remote offices, resulting in a reduction of 72,000 euros in salary expenses for in-house staff in the first quarter of the program. 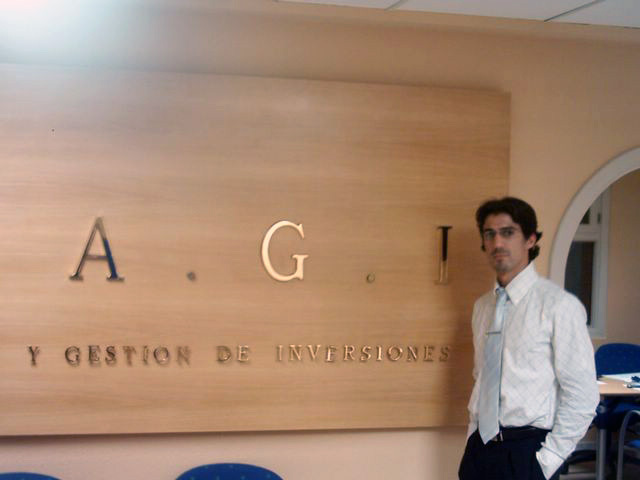 Prior to that, as the Managing Director of Operations for AGI Property Consulting, Javier was in charge of the Marketing, Project Management, IT and Sales departments for AGI and its subsidiary companies, including Royal House and Interinmobilia. 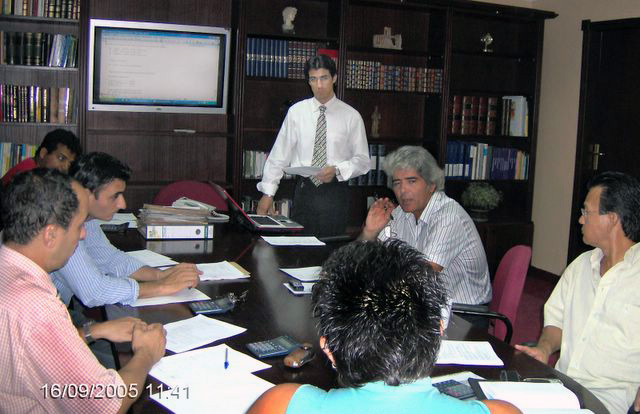 During this time Javier also served as a member of the Arona Chamber of Commerce and as a regular Marketing Consultant for Tenerife's Tourism Initiatives Board. Javier later pursued further education specializing in Hypnotherapy and NeuroLinguistic Programming, founding SunshineHypnosis.co.uk and HypnoticSales.co.uk in the UK. Javier training regional managers at AGI Inversiones. Tenerife, Spain. 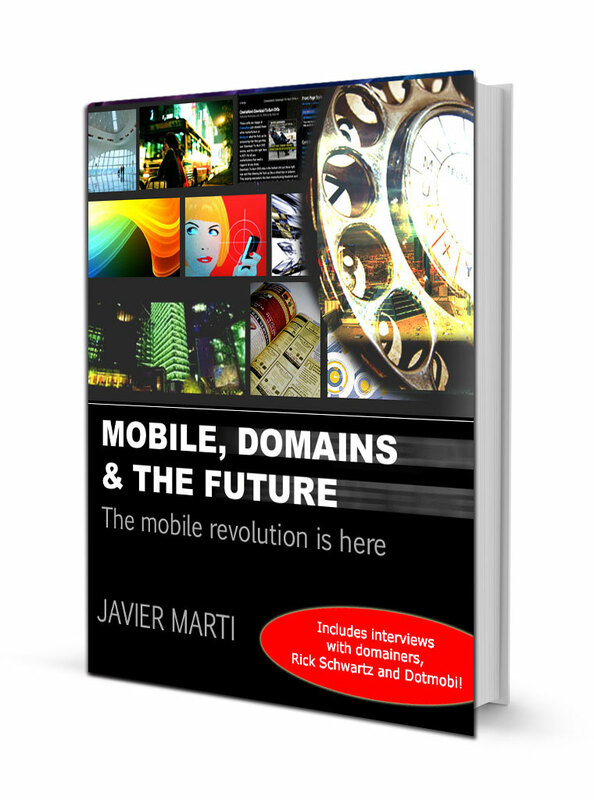 Author of "Mobile, domains and the future"
Javier is the author of the book "Mobile, Domain and The Future", and an avid follower and forecaster of trends through his blog Trendinews.com, featuring more than 2000 posts on a wide range of topics from economics to psychology, sociology and robotics. Read more about "Mobile, domains and the future"
Javier Marti is a partner of tenerife-property-sale.co.uk, a professional Real Estate services venture based in London, and a regular contributor of the Spanish newspaper 20minutos and several blogs and forums, among others Mobility.mobi mobile web forum (+350 posts), Momolondon (Mobile Monday) Namepros.com, Whizzbangsblog.com, and Oxford Forum. As a pioneer blogger (2004) Javier's personal blog became one of the top three most popular blogs in the English language by a Spanish speaker. (Blogsites, January 2006) Javier's article "The power of Social Bookmarking and how it affects you", forecasting the power of social media, was recommended by the author and teacher Mr Rajesh Setty on his popular blog, "Life Beyond Code". In April, 2006, he was also invited to write for the project 100 bloggers. An invitation-only project where selected bloggers from around the world share their knowledge in the "100bloggers" book.